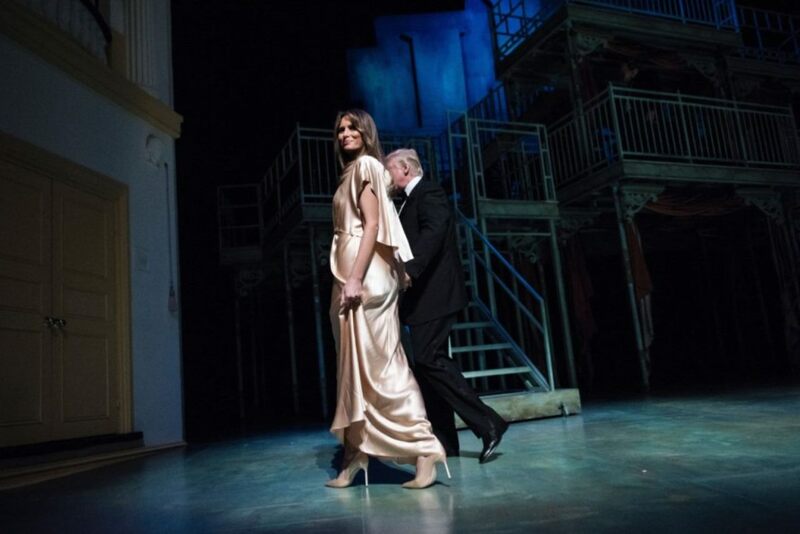 First Lady Melania Trump stepped out with her husband, President Donald Trump, to attend the Ford’s Theatre Gala in Washington, D.C. Sunday evening wearing a gown made by a Filipino designer as Islamic State militants continue to wage a large-scale, murderous campaign to establish a Caliphate in the south Philippines. 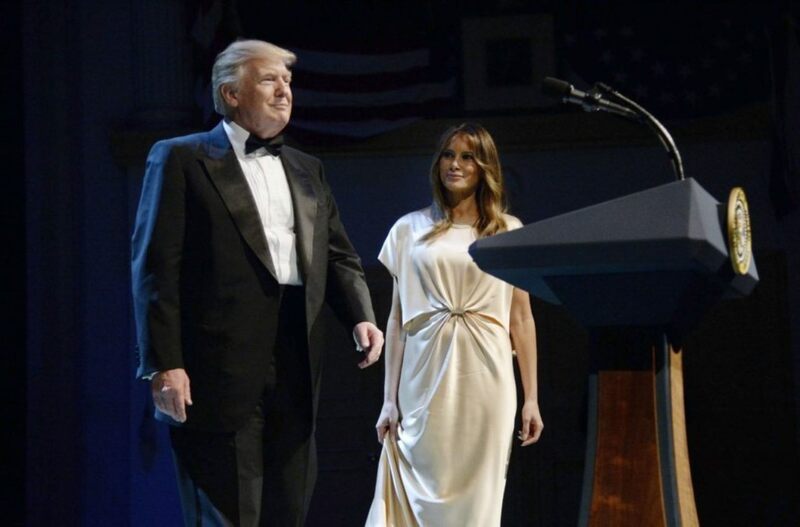 For their first high-society gathering — at an event to honor President Abraham Lincoln — Melania chose a blush-toned slinky gown by Filipino designer Monique Lhuillier. The dress retails at $2,595. Whether direct or indirect, the gown may have been a nod to the Philippines, which has suffered in recent weeks as ISIS extremists have gone on a murderous rampage in the south of the country. Eyewitnesses from the besieged city of Marawi have described how Islamic State terrorists have recruited children as young as 13 years old to carry out executions, as previously reported by Breitbart News’s Frances Martel. Last month, terrorist fighters from the ISIS-affiliated Maute group freed roughly 100 terrorists from Mindanao prisons before raising the Islamic State flag over the city. Philippines president Rodrigo Duterte — who resides on the island of Mindanao, where Marawi is located — has declared a 60-day period of martial law in response to the ongoing crisis.